Practical on the ground support to penetrating markets. Canada Asia Connection is dedicated to helping small and mid-sized companies increase their penetration of Canadian and Asian markets by giving you practical on the ground support on both continents. The managers leading Canada Asia Connection have a wealth of international trade experience and a wide array of commercial and government contacts. Whether its identifying market opportunities, addressing regulatory issues, identifying sales channels or providing detailed logistical advice, we know how to do it. 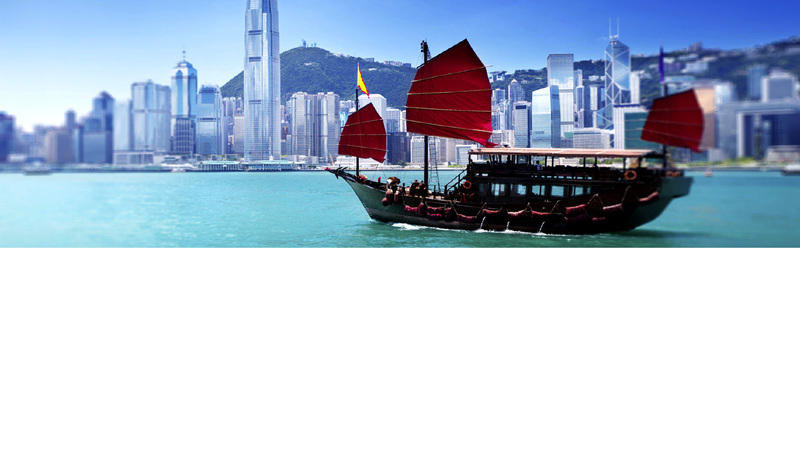 Our headquarters are based in Hong Kong and our staff speak Cantonese, Mandarin and English. We believe Hong Kong is an ideal platform for Asia because of its proximity, the free flow of capital, robust legal systems and a can-do culture. We offer different levels of support to suit your needs whether that is short term project support, local representation or assistance in creating your entity in Hong Kong. If your company has aspirations to develop in Asia but would benefit from local expertise to do so we will provide a cost effective, results orientated platform to make your aspiration a reality.